It’s important we Leave No Trace when exploring outside, which can be hard when hiking with toddlers and children. This video walks you through having a successful hike with little ones who might have a hard time not picking up rocks and flowers or leaving their new favorite stick behind. When planning your outdoor adventure, have your child research the weather forecast and help them plan the best clothing to wear, provide trail choices, and allow them to choose their lunch or snack for the trip. Always use established trails whenever available. Kids often want to explore off trail, so teaching them to walk in single-file in the middle of the trail, even when the trail is wet or muddy, is very important. Talk with them about the impact their presence has on plants, animals and bugs. 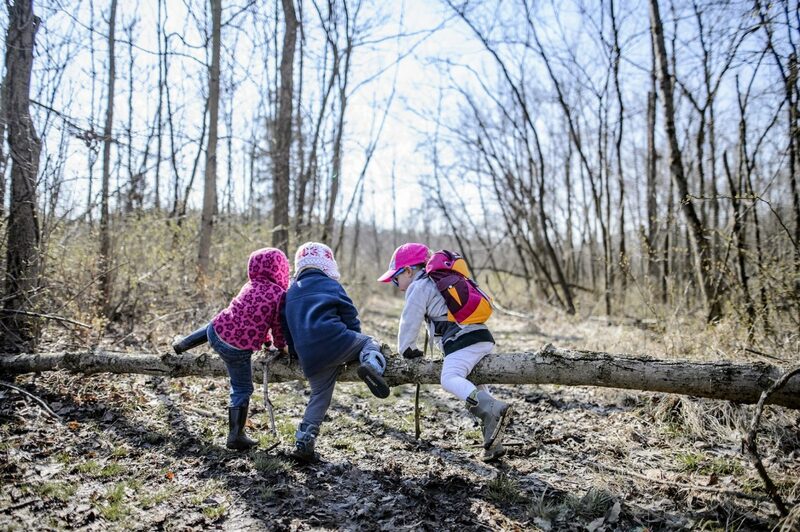 To help make staying on trail fun, encourage your children’s imaginations while directing their powers of awareness and conscious foot-stepping by playing “detective” and following your “ninjas” trails as they navigate the forest. Accept the challenge of packing out all trash, leftover food and litter when visiting the outdoors. Play “I spy” with trash by creating a competition among kids (or between kids and parents) to see who can collect the most litter. Animal encounters are a natural fascination for kids. Help your children understand how to keep a safe distance from wildlife. Quick movements and loud noises are stressful to animals. Never feed animals. Keep wildlife wild. This can be difficult for kids. When your kid discovers a cool rock or finds the perfect hiking stick, it can be really hard for them to leave it behind. 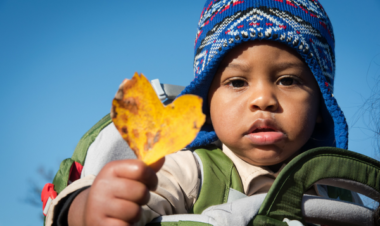 With toddlers, a first step can be to limit trail treasures to one item and talking to them about the impact of picking flowers and leaves can have. For older kids, you can give your child a camera to take photos of treasures they find on the trail or have them carry a nature journal to record their discoveries. Encourage kids to be respectful, courteous and polite when playing outdoors. Model and teach good manners, such as sharing the trail with others while avoiding bad behaviors, such as making loud noises or talking on a cell phone. 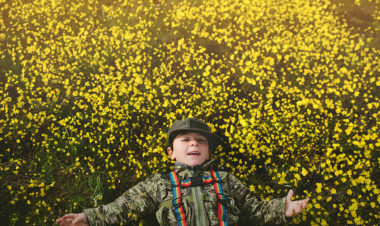 What are some of your ideas for helping your kids be adventurous on a hike while maintaining the nature around them? Share your thoughts and ideas in the comments below. Land Stewardship, Trail Tips hiking with babies, Hiking with Kids, Hiking with Toddlers, Leave No Trace. permalink. This Valentine’s Day, show kindness to nature with these 10 easy activities. Let’s show nature some love and raise children who love the outdoors. Are We Sharing Our Adventures Responsibly?